Organized in 1967 and incorporated in 1974 in Atlanta, GA, Parking Company of America has over four decades of experience in the parking industry. Parking Company of America was started by Manuel Chavez, Sr. and his sons Manuel and Robert Chavez, when they consolidated their existing proprietorship and partnership entities into a single corporation. The integration of the Chavez?s progressive management philosophy with their operational expertise spurred the development of PCA into one of the largest, privately owned parking operations in the United States. Today Parking Company of America continues to be owned and managed by the Chavez family as a 100% minority owned company. 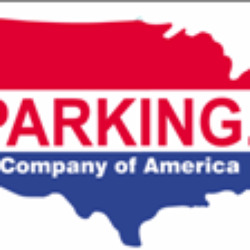 There are other companies that use the Parking Company of America name. When you want excellence, make sure you are dealing with us.